For one hundred years the Muslims in Guyana were completely isolated from their country of origin. They struggled against great odds to maintain their Islamic identity in a society that was highly prejudiced against Islam. The Muslims built Masjids, founded organizations, and were able to command respect from all denominations in Guyana. 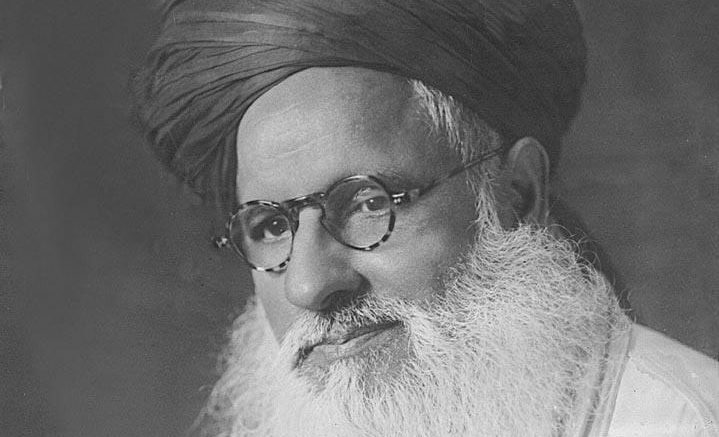 The first Moulana came in 1937, and as from the 1960s many Moulanas came from Barbados, UK, Canada, India, Pakistan and other parts of the world with the Tablighi Jamaat. The story narrates the visit of the following four scholars to Guyana. 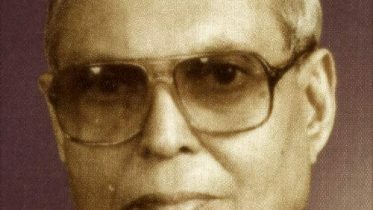 Be the first to comment on "Guyana: The Story Of Four Moulanas (1937 – 1968)"